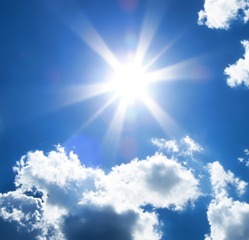 More and more technological innovation and business development is in the clouds, where developers say the power of computing and connectivity allows them to embed training, service and support into the core product offering. Cloud-based, widely accessible software tools and services are important in applications where interaction and communication with others is seen as valuable and productive: great example is schooling, education and peer-moderated learning. 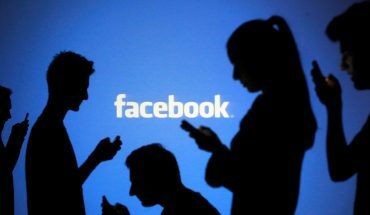 But while the ability to share with others is highly desirable, there are many reasons to protect privacy, too, perhaps no more so than when in the cloud. Canadian education technology company Smart Technologies has provided hardware based learning tools to classrooms around the world for many years. The Calgary-based company makes computer-enabled interactive white boards, or smartboards, that allow for the display, sharing and archiving of information and learning materials shared in the classroom. Recently, company founders have not only moved to the cloud, they’ve moved to Ontario, having opened a research and development office near Ottawa for their new company, Nureva. The company still has its HQ in Calgary, and now the R&D office in Ottawa. Nureva has released its first education product, called Troove, a cloud based software suite designed to support and encourage good learning practices for K-12 students. 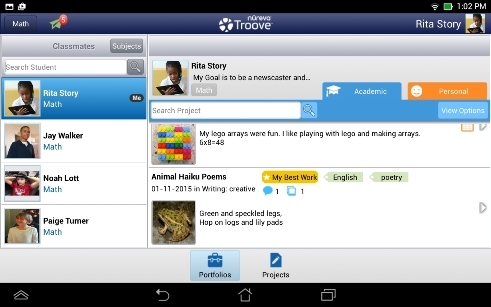 Troove lets students, parents and teachers interact online, where they can review class assignments, see submitted projects and papers, and interact with the content and with each other in an online environment or digital portfolio. A screenshot from Nureva’s Troove software. What’s more, they can all reflect upon learning processes and education standards as much as the subject matter itself. Students not only do the class assignment, they can reflect on their work experience within Troove software, and share thoughts on what and how they are learning. Technologically mediated ways to increase students’ self-awareness and understanding about how they learn – as much as what they’re learning – is known to be an excellent cognitive asset for further education, college and career success. Importantly, Troove software is aligned to current education and curriculum standards, including Common Core State Standards, bringing an added relevance to the service. From the dashboard in Troove software, teachers can also track a student’s activity levels and apply broader class analytics. They can also receive alerts about project activity, giving insight into the flow and frequency of communication and student progress. Working on their PC, tablet or smartphone, students prepare their work with a familiar and friendly digital flexibility. In their submissions, students can include documents, attachments, media files and hyper links to YouTube, Vimeo and Google Drive in their project. Once students have submitted their work, teachers use software grids and rubrics to assess the students’ submissions and input. Feedback on students’ work can be provided by teachers, fellow classmates, peers and parents alike. Students are connected to classmates within Troove software, letting them give each other feedback and support. Parents can also view and post comments on their child’s work. 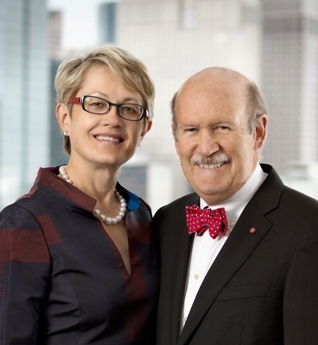 Nureva founders and education technology industry veterans Nancy Knowlton and David Martin. Nureva founders and education technology industry veterans Nancy Knowlton and David Martin say one of the main attractions of Troove software is this ability to share projects between teachers, peers and parents. The more feedback that’s provided, the more opportunity to learn and the greater opportunity to incorporate input in learning and reflecting. The whole idea is to help everyone concerned get a deeper insight into a learner’s process and progress. The company founders agree that while sharing with others is important and valued, there are times when more privacy is needed. Asked about the need – perceived and real – for greater online safety and security these days, they noted that Troove software lets users adjust sharing permissions to limit who can see and contribute to the work. Other steps they’ve taken to help keep student content secure is to require each user to have a secured account that’s only accessible with a unique username and password. As the product continues to develop (as many as 70 now work with the company), and be supported by new online information webinars the company is delivering, it’s hoped that greater use – and greater security – will be two important measures of success.